Have a question about the season that was for the Vikings or what lies ahead for the team? Send it to our weekly mailbag. Brian Hall will post his answers at FOXSportsNorth.com on Jan. 2. 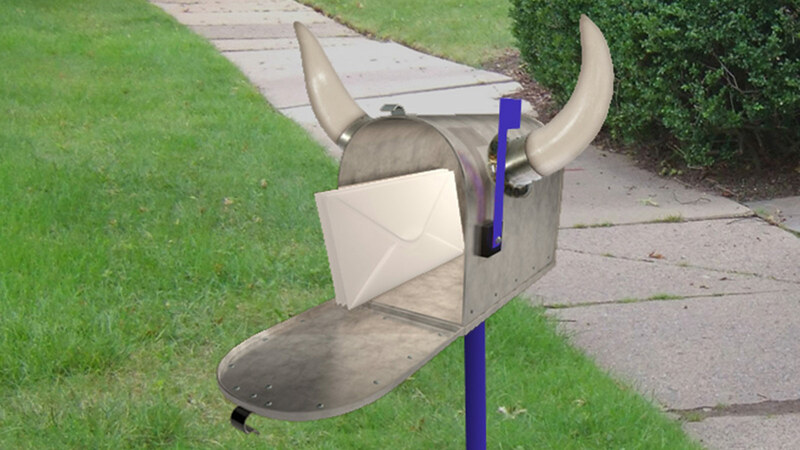 To submit your question(s) either email BriansVikingsmailbag@gmail.com or use the comments below.